The following is from an article by Nancy Woodcock Riley, daughter of Congo missionaries Vera and Everrett Woodcock. In the late 1800s, when Tshangand Kayeke was a young boy, Portuguese slave traders came through his village. He was among the men and boys who were shackled together and marched into Angola. Along the way some died. When the rest arrived in Angola, Kayeke was too sick to be put on a ship. He was sold as a slave to a local chief. Noticing the potential in his young servant, Kayeke’ s Angolan master made it possible for him to go to school at the mission station across the river. Kayeke studied the Bible and became a believer in Jesus Christ. Following the example of the missionary Walter Currie, he began to fervently pray for God to send missionaries to Musumba in the Belgian Congo, near his home village. When someone from Belgian Congo visited the mission station, he would ask if there were missionaries yet at Musumba. They would say no, and he would continue to pray. When Kayeke’s enslavement ended, he decided to continue to work as a free man for his master. He went on several expeditions into Belgian Congo and Northern Rhodesia to trade goods. All the while, he continued to pray for missionaries to come to Musumba. 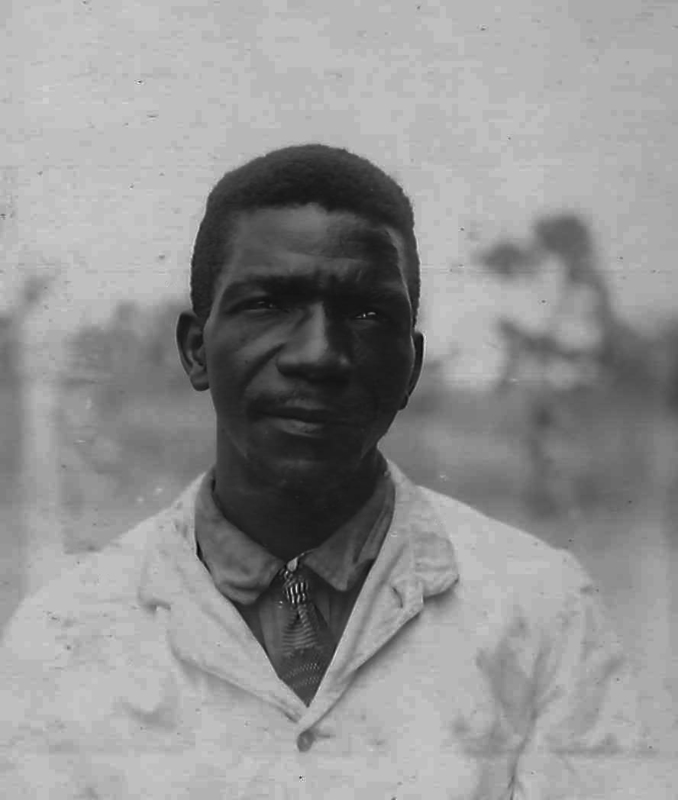 In 1910, when he was about 30 years old, Kayeke was on one of his trading expeditions at a town on the border of the Belgian Congo when he met Methodist missionaries John and Helen Springer. He asked them, “Is it true you have come to open a mission among the Lunda, the people of Mwant Yav at Musumba?” They said yes! It was a happy day for Kayeke. He went back to Angola for his wife and children and they all moved to Musumba. When they arrived in Musumba, he went straight to the Mwant Yav (the Lunda paramount chief) to announce the good news that slavery was over and that he and his family were back. Kayeke passionately shared the Good News of Jesus Christ and the good news that missionaries would soon be coming to Musumba. Mwant Yav prayed that God would also send a doctor to his people. In 1914, Dr. Arthur and Maude Piper arrived in Kapanga to set up what is now Samuteb Hospital. Kayeke was a passionate preacher, song writer and strong leader in the Southern Conference of the Methodist Church, serving at Musumba and later in Sandoa, where he passed away.